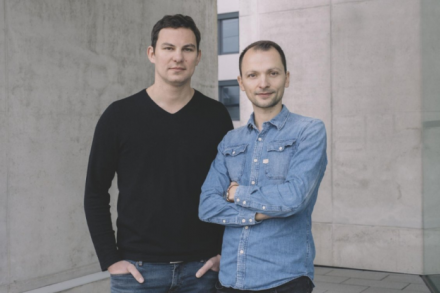 eBlocker, a Hamburg, Germany-based data protection startup, has secured a seven-figure funding. High-Tech Gründerfonds (HTGF) made an investment following Innovationsstarter Fonds Hamburg II and other private backers. Founded by CEO Christian Bennefeld, eBlocker provides a multi-user solution which protects user data on all terminal devices. The eBlocker Base, eBlocker Pro and eBlocker Family products enable users to regain control of data that may otherwise be unintentionally disclosed while surfing the internet. The recently launched eBlocker Base protects against data espionage by internet providers. 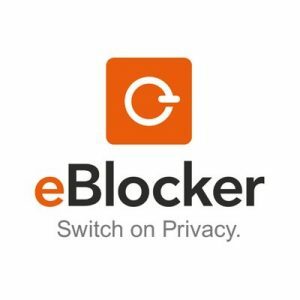 eBlocker Pro effectively blocks online advertising that collects user data, and offers protection against browser-based attacks. In addition to the functions shared with eBlocker Pro, eBlocker Family enables users to select individual filter settings for each member of the household, offering protection against content considered unsuitable for children. 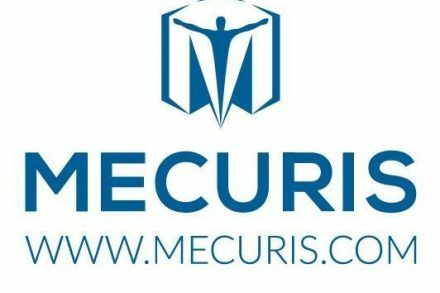 The company intends to use the funds to extend its product family. 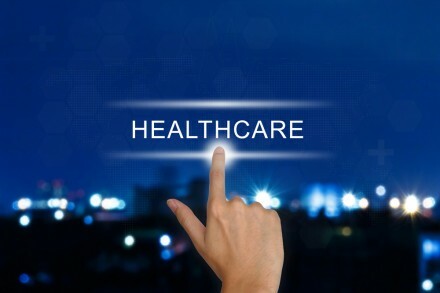 eBlocker plans to launch the new eBlocker Enterprise solution mid 2018 to protect public authorities, research institutions and businesses similarly.